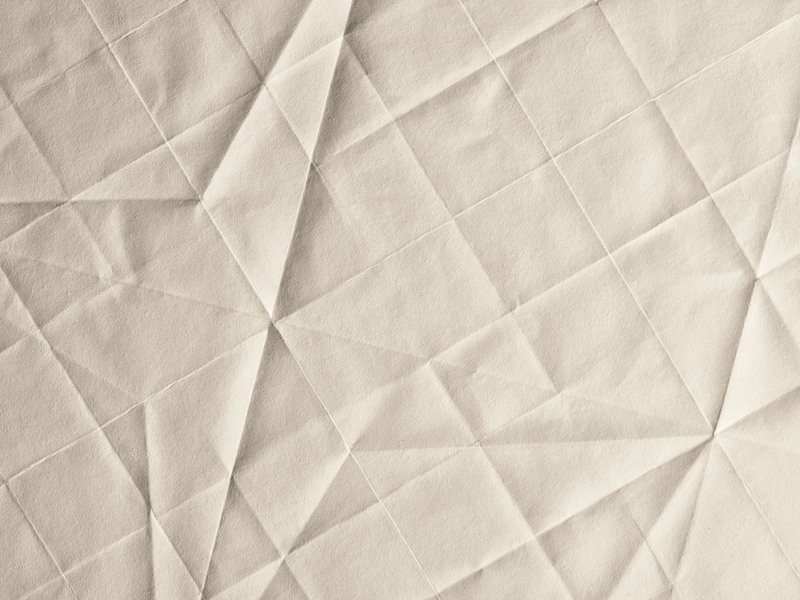 The collection was born of the desire to recreate the beautiful and delicate effects of folded paper. 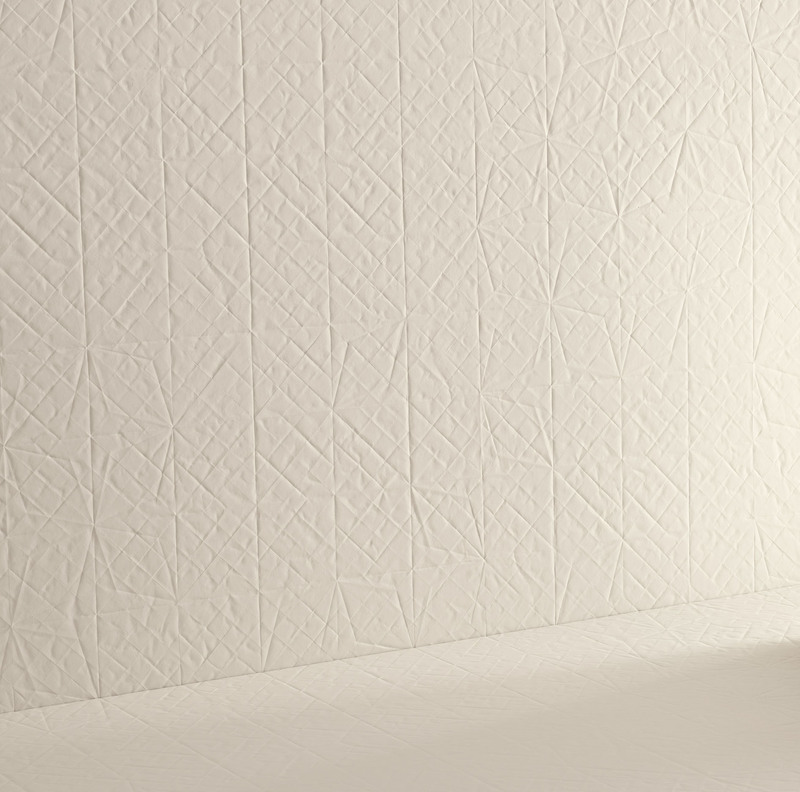 Made entirely from ceramic for its strength and durability and without the addition of glazes or printing agents; Folded XL is uniquely pressed to create a textured surface on porcelain panels. The visual references for this collection are the traditional ceramic patterns so common on apartments in Tel Aviv from the Fifties and Sixties: repetitive patterns that play with alternating colours. Raw Edges, originally from Israel, sought to recreate this repetitive nature and intrinsic appeal using only folded lines.